Check out the opening times for our centres over the Easter weekend. Come and join us for the easter holidays! Perfect for children aged 6 – 12 years. Thinking about signing up to an Oldham Active membership but would like to know more about what we offer? Click here to view our Oldham Active brochure and view our leisure facilities and to find out about our Active memberships. Plus you can find information on our Swim, Gym and Classes, our extra activities including Outdoor, Sports & Leagues and also what our members say about us! Enjoy state of the art equipment across all five of our centres, including a large range of cardio and resistance kit, along with a vast range of free weights and designated warm up and cool down zones. 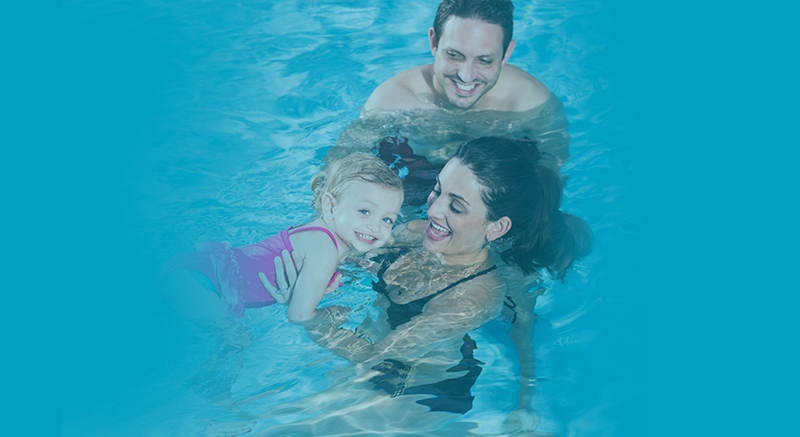 Our swimming pools are 25 metres long and offer a variety of lanes at each centre, as well as spectator areas and two tailor made learner pools at Oldham Leisure Centre & Royton Leisure Centre, perfect for all the family. With dedicated spinning facilites at Oldham, Royton and Failsworth, you can enjoy a great workout and atmosphere with Oldham Active throughout the week at a variety of times and locations! With a dedicated sports hall at three of our centres, our members can take part in a wide range of activities, such as netball, badminton, table tennis & even line dancing! We have a full list of Pay As You Go activities and prices. Great for if you only visit our centres occasionally. Get an extra months membership for each friend you refer to Oldham Active. The more friends that join the more free months you’ll receive!